IBPS PO score -95 ( alloted to canara bank with final score 50 ) & I'm obc candidate. I got high scores in GK due to banking websites daily GK updates & monthly GK updates only. There are lot of job opportunities in coming year, so please don’t lose hope and don’t believe in luck. Hard work never fails. 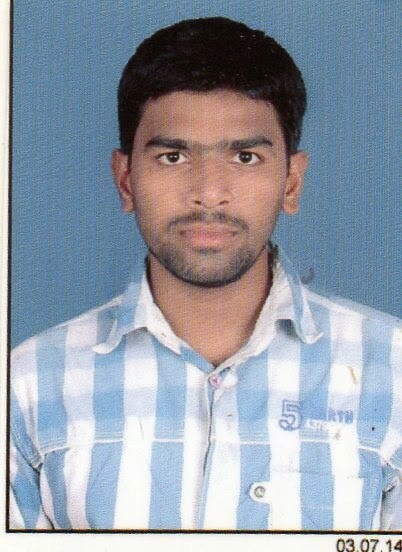 Friend please rectify the mistakes I have done and get the job as soon as possible. All the best for everyone.